Since THOURET published his “Rapport sur les exhumations du cimétère et de l`eglise des Saint-Innocents” in 1786 the phaenomenia of adipocere is quite well known. More than 200 years have passed since then and scientists have done investigation under various aspects. 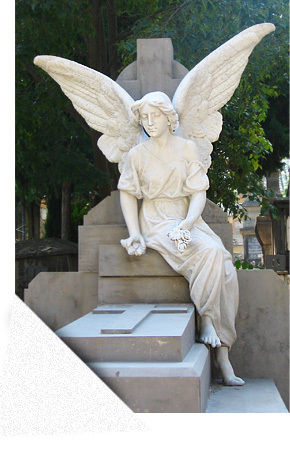 Since some years the question of capacity on cemeteries initiated new discussions about the situation of body decay on cemeteries. New technical and microbial ways are discussed to improve the conditions of decay on cemeteries. Results and evaluation from independent institutions are still rare. On the INCERE-homepage we put together the literature we have collected so far. Feel free to accomplish our knowledge and sources.